The final equality. 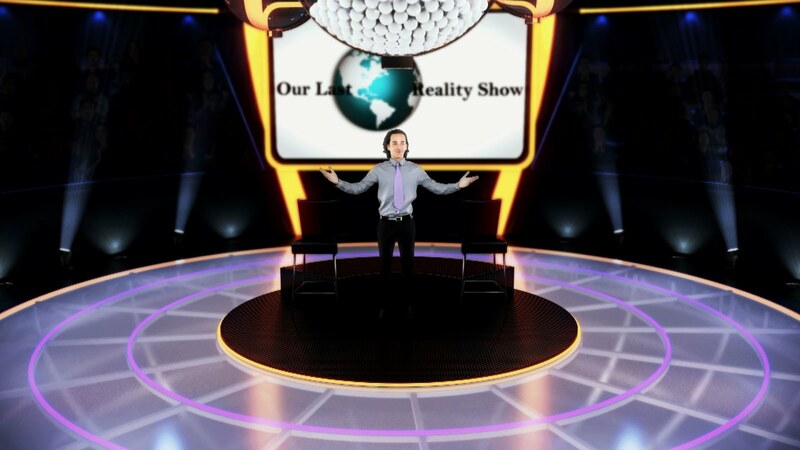 Our Last Reality Show: All the truth about Israel! Israel is my small country, that all depends from USA. to understand all of us.